With most industrial drainage systems transporting corrosive and dangerous chemicals, it is easy for these networks to be clogged and cause problems. 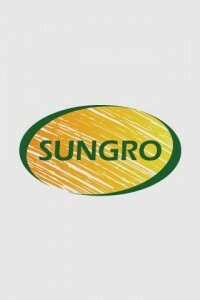 However, this barely happens when you use high quality plumbing maintenance products from Sungro Products. Check out our extensive collection of drain maintenance chemicals today.